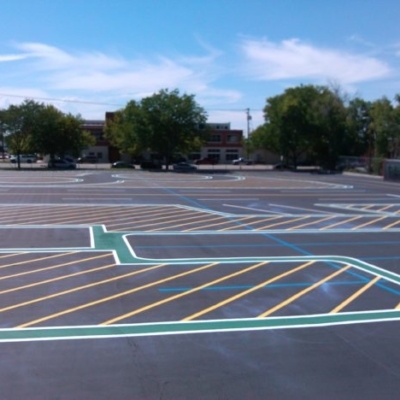 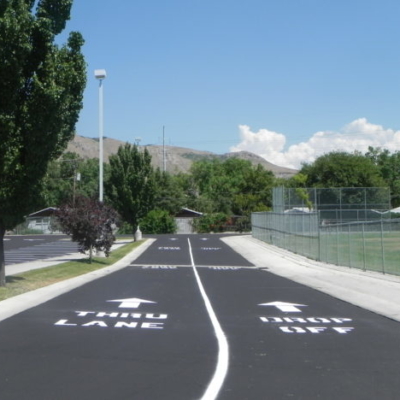 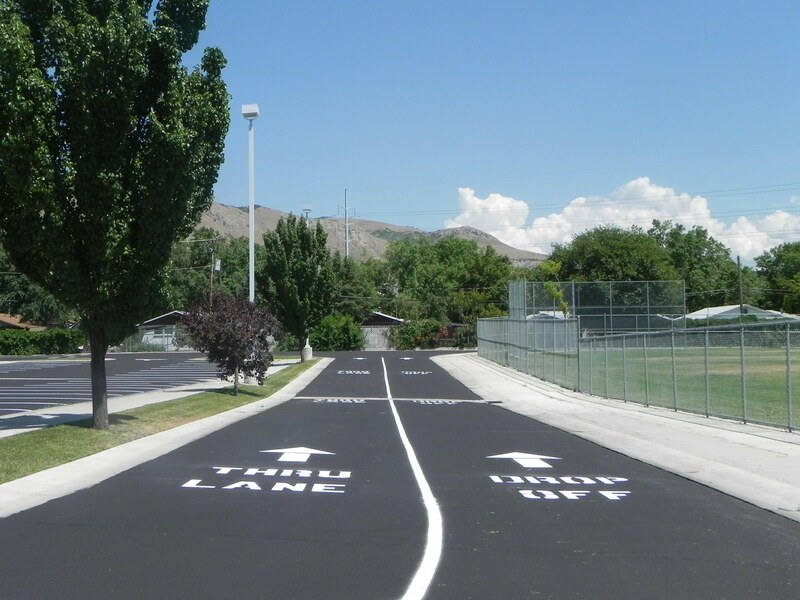 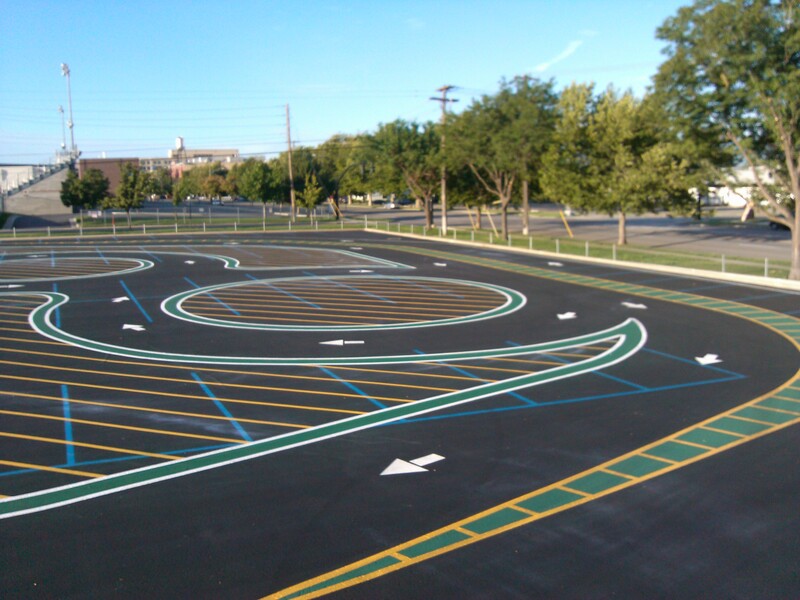 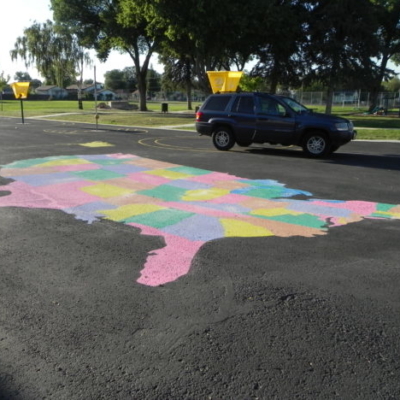 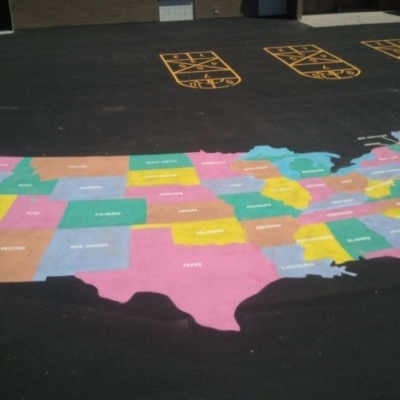 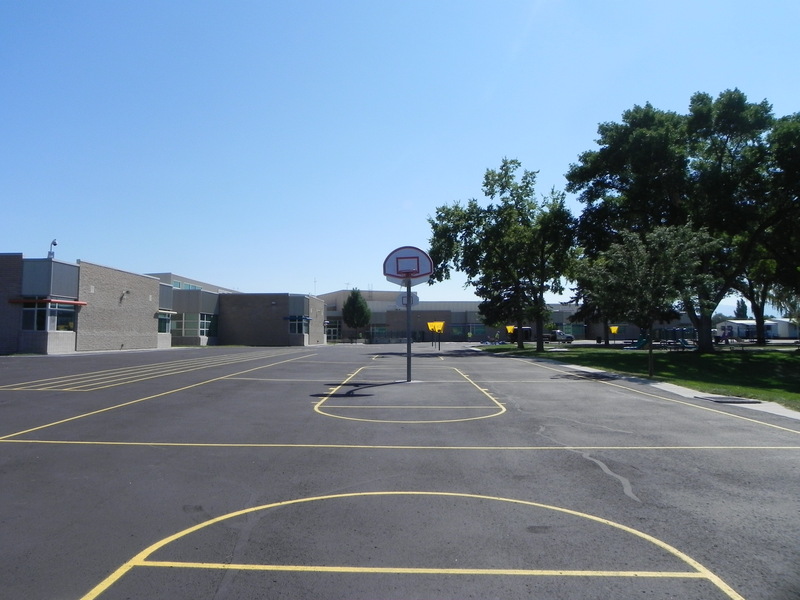 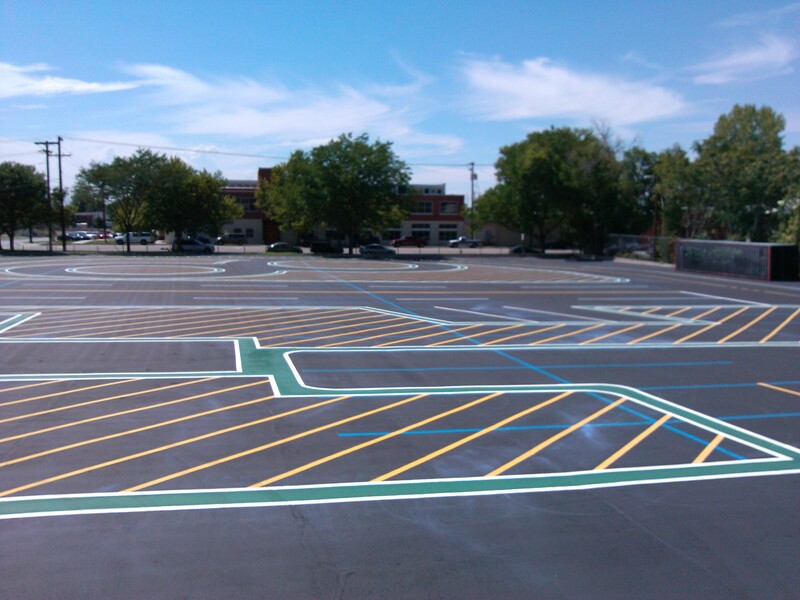 Our school and playground striping is some of the best you will see in the State. 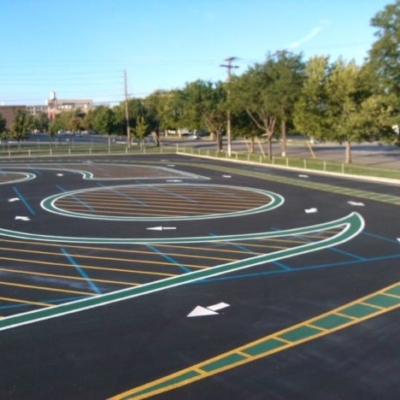 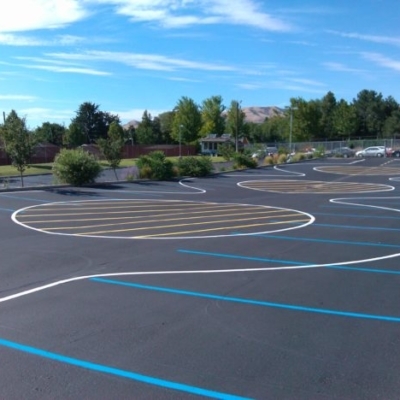 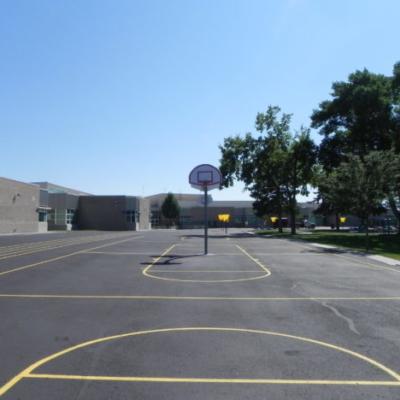 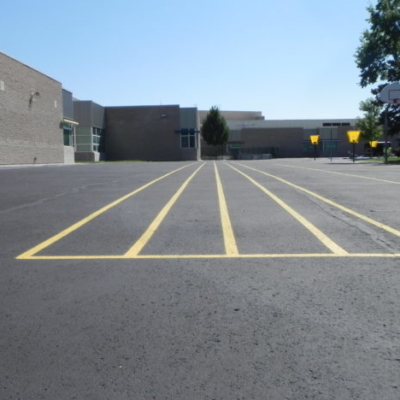 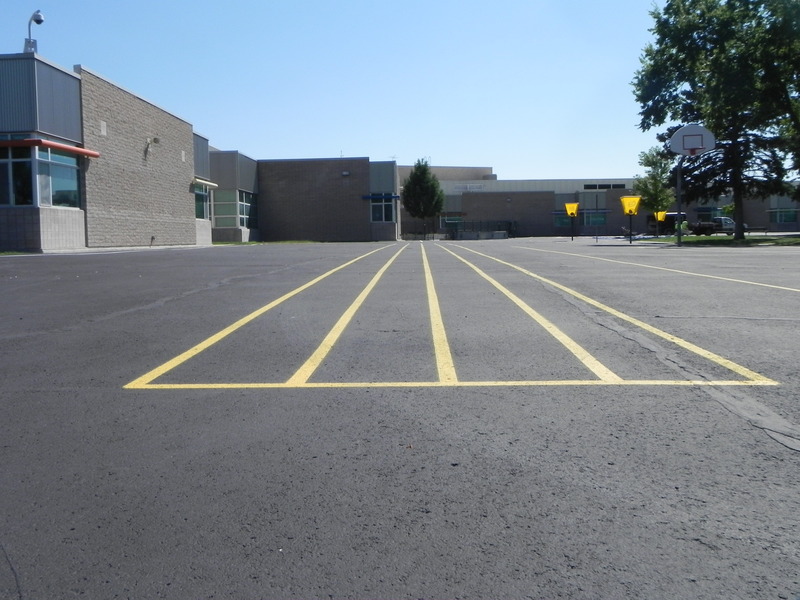 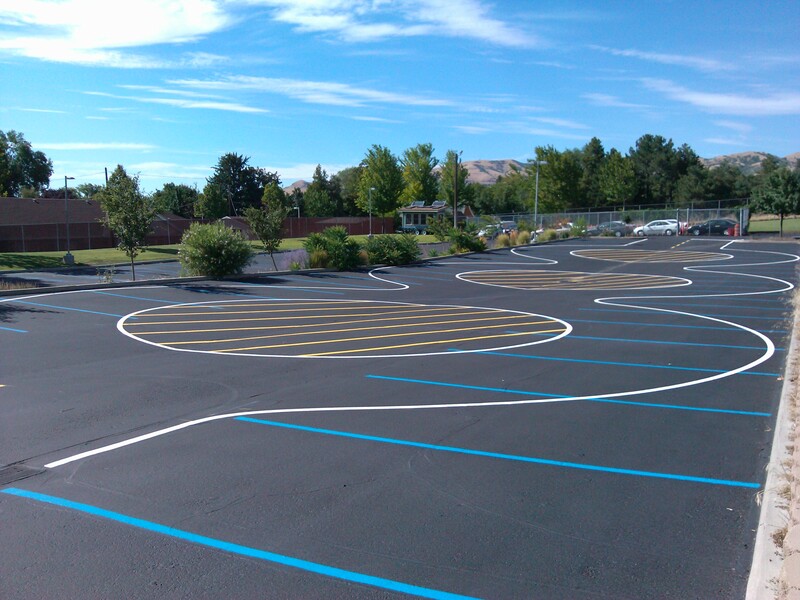 We have several returning customers that we provide playground striping, sports court striping, and more to, year after year. 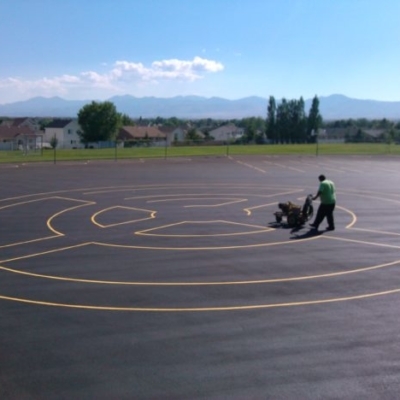 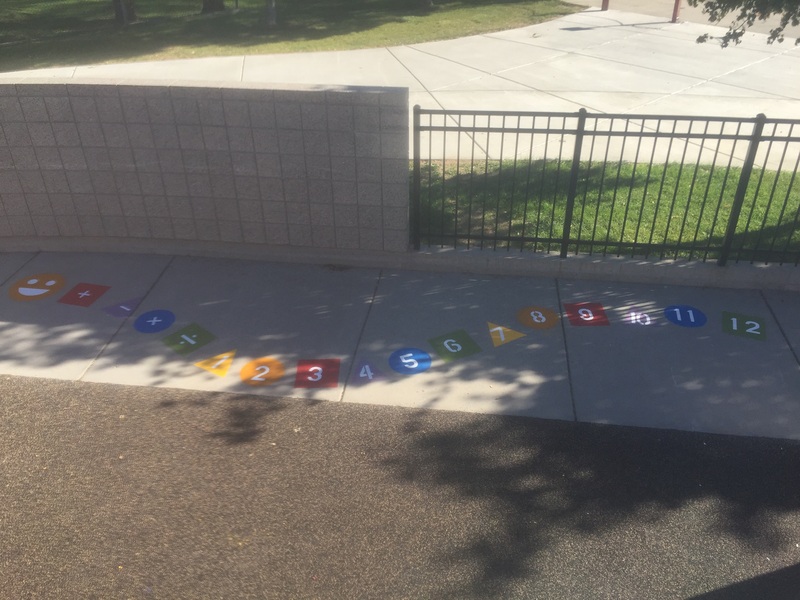 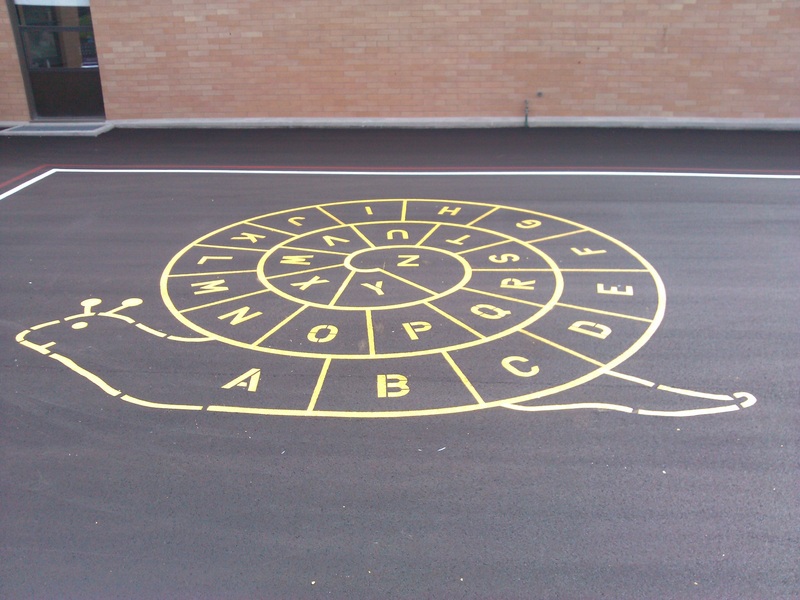 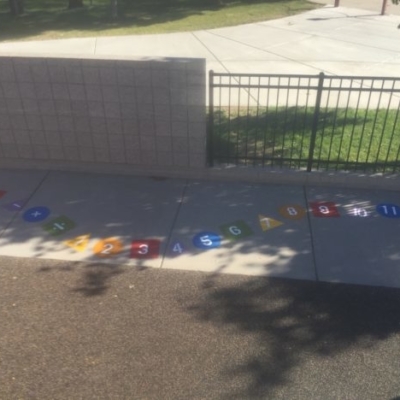 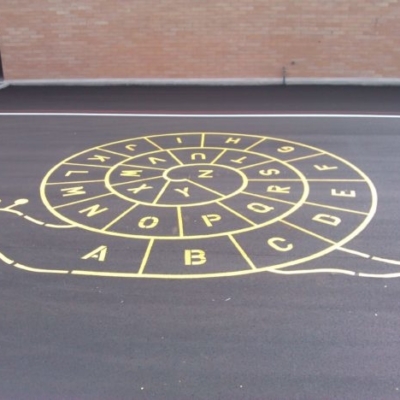 Playground striping is a great way to promote physical learning and fitness. 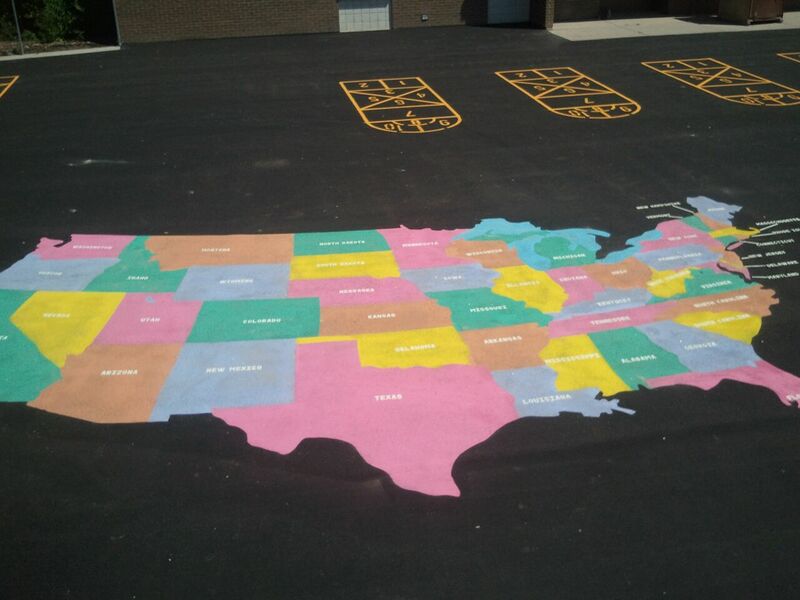 School Logo’s are a great way to show your school/team spirit. 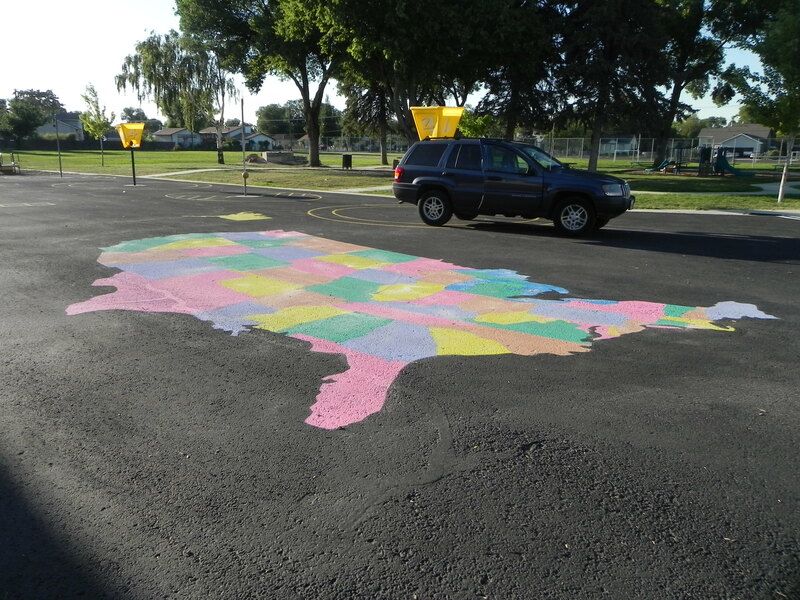 Our Driver’s Education Courses cannot be compared. 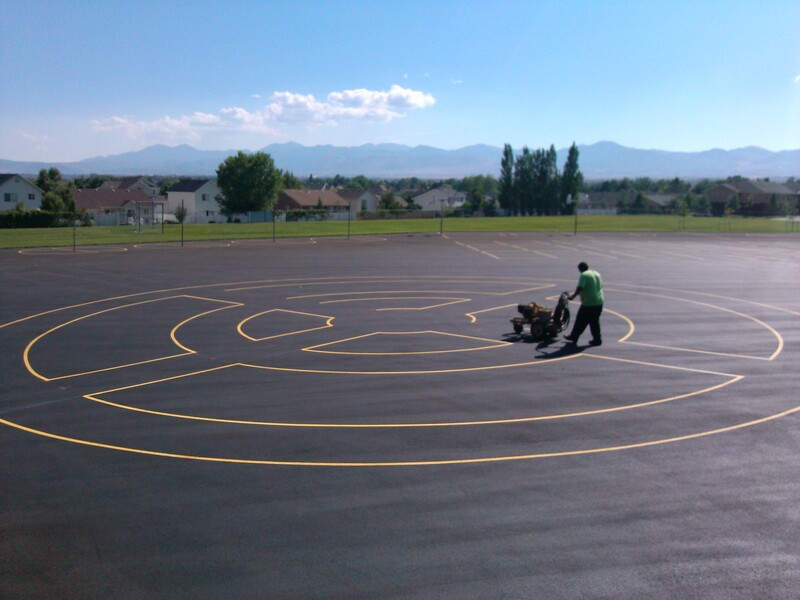 Give us a call today for your free estimate.